Located southeast of Defiance, the District provides potable water and sanitary sewer service to our mostly rural customers. We deliver clean and safe water to our customer’s homes through our water distribution system. The District’s sole source of drinking water is from the City of Defiance’s water treatment plant. Sanitary sewer waste generated by our customers is transported through our collection system to the Defiance wastewater treatment facility. Our goal is to provide our customers with the best possible product at the lowest possible price, while maintaining in good repair our water distribution and sanitary sewer collection systems. We are focused on delivering an essential resource that our customers need and protecting our environment. 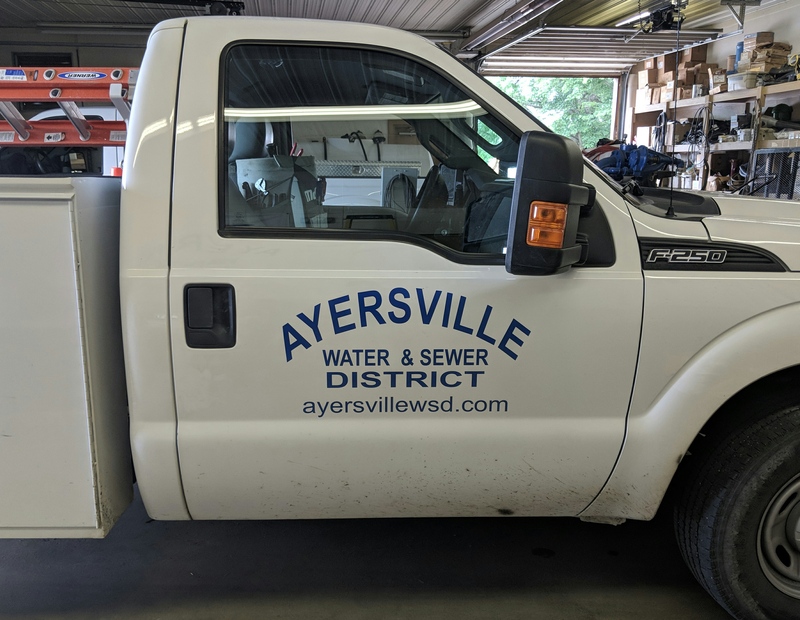 Contact us for drinking water and sanitary sewer services if you are in our local service area. We started delivering potable water in the late 1960’s and offering sanitary sewer service since the early 2000’s. Our customers trust us for our high quality, affordable water and sewer services. We appreciate your feedback about our water and sanitary sewer services because it helps us improve our District’s operations. If you have any questions or concerns, feel free to contact us online or call us directly. Our District is adamant about providing outstanding customer service. Our District is committed to transparency and responsiveness. Our community and, in particular, our customers are our most important asset, even more than pipes and hydrants. Is there something you would like to know about the District? Just ask. And for those who want to know more, please review this site for more information about our services, bill payment, financial results and budgets, organizational activities, and more.